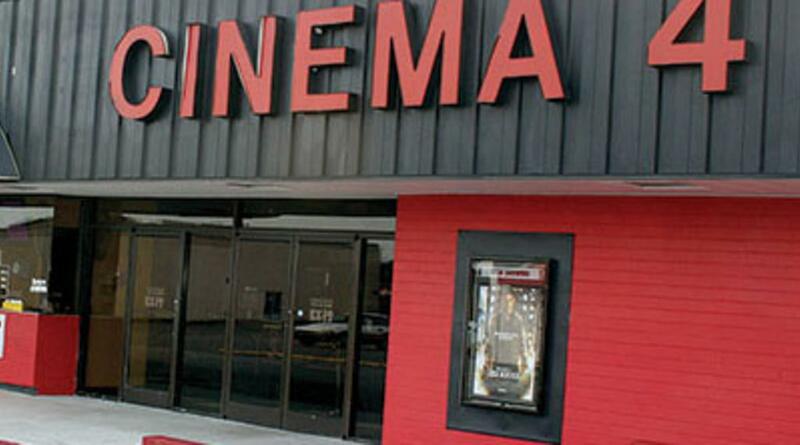 Your one stop for movies, entertainment, parties, and good food. 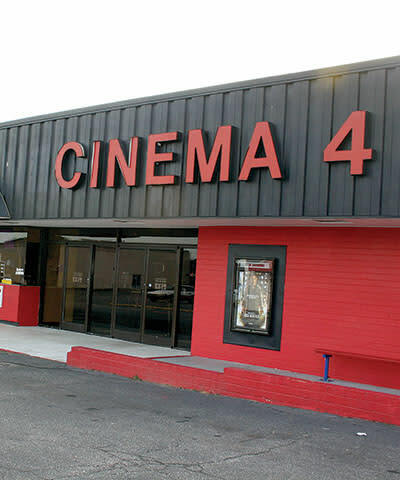 Retro Cinema 4 is located in Forest City and offers stadium style seating, digital picture and surround sound in every theater. Party packages available, call to book your next event.